Best Books 2013 Best Books 2013 Melanie McWhorter Best Books picks from photo-eye Book Division Manager Melanie McWhorter. Carolyn Drake's first book will hold any future publications of this young, highly respected photographer up to a high standard. For Two Rivers, she spent years photographing around the Amu Darya and Syr Darya Rivers near the Aral Sea. The book breaks the work down into chapters relating to the region's geography and natural resources and the images in each chapter wrap around the pages with little margin recognizing the inseparability of the people from their culture and their land – much like this book's designer Syb did with his treatment of the work of Cuny Janssen in There is Something in the Air in Prince Albert. The book went out-of-print very quickly and I hope to see more books by Drake in the future. 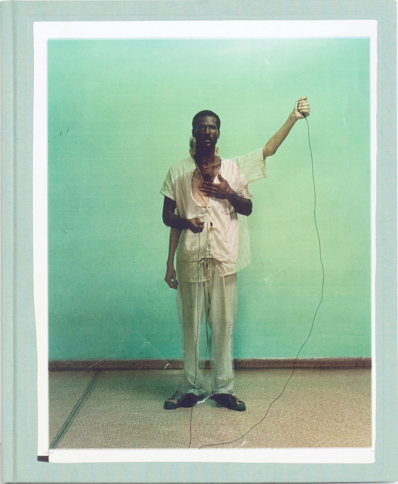 One of my favorite books of 2003 was Adam Broomberg and Oliver Chanarin's Ghetto, the brilliant publication that combines a number of projects under one solid theme which the title conveys. 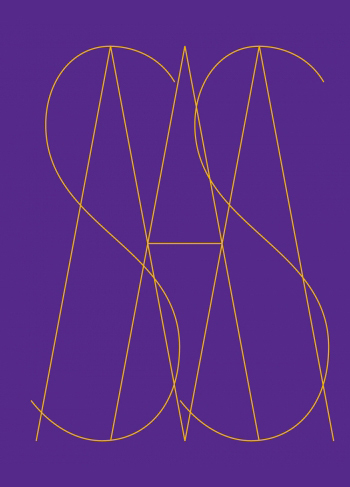 It was the work of publisher Trolley and designer Pentagram. It has continued to be one of my favorites. This new publication is dedicated to the publisher of Trolley Gigi Giannuzzi who passed away in 2012 (the book Trollyology is dedicated to the man and his work). Gigi saved what were considered to be the scraps of printing, the scarti, from Ghetto and the materials were found posthumously. The new book presents the beautiful accidents from double printed images and its printing holds up to Trolley's long-held standards of art production. 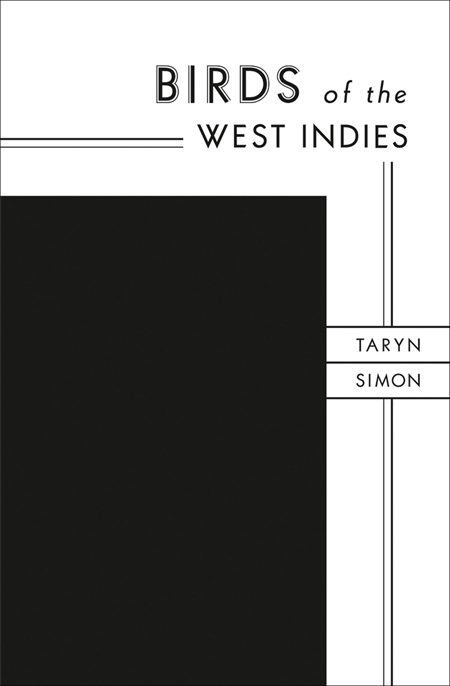 This is yet another of Taryn Simon's soon-to-be-classics of photobook publishing after An American Index of the Hidden and Unfamiliar and A Living Man Declared Dead and Other Chapters, I-XVII. For this book, the artist now looks at the inventory of items used in James Bond films including women, weapons and vehicles: Solitaire (Jane Seymour), 1973, 1965 Aston Martin DB5 and Razor-edged Bowler Hat, 1964 are among over 196 color illustrations. The author of the spy novels Ian Fleming took the name for his lead character James Bond from the author of the publication Birds of the West Indies after discovering it on a trip to the Caribbean in 1936. Simon completes the circle with the focus and title of her new publication. I love when photographers experiment with new ideas, try new ways of presenting their work and push themselves into a world of discomfort for themselves or their audience. 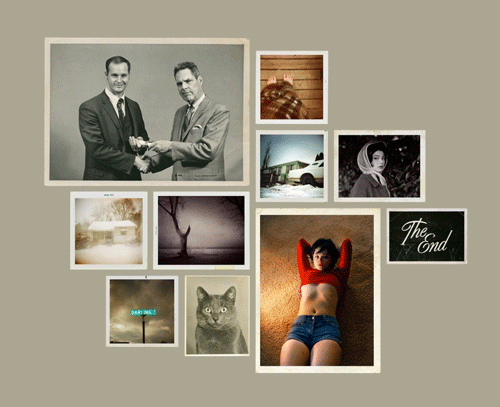 Todd Hido has been experimenting and pushing himself for years. With earlier work, focusing on the exteriors of homes, motels, abandoned buildings and foggy, night scenes, his newer projects have taken us inside the world where Hido builds a narrative – one pulling from our own collective memory based in personal experience and dime store novels, 1960s thrillers and Raymond Carver stories. Excerpts from Silver Meadows recontextualizes the artist's photographs along with his own and found family snapshots in an oversized, fictionalized journal that includes numerous gatefolds. One of the first publications by Gost Books, Mark Power's Mass is a project that translates so well as a book object. Each letter of the title of the book occupies the first four pages which are followed by a photograph of an offering slot from a Catholic church in Krakow. That image opens in an vertical gatefold to reveal the respective interior of the church in full mass. The exterior is wrapped papal purple with gold foil stamping on the cover. It subtly explores the often contrasting ideas around Catholicism and “the church” including the long debate of opulence verses poverty. The book itself becomes a repetitive ritual with the turning, opening and closing of each image modeling the universal and ritualistic nature of the Catholic ceremony. All copies are signed and numbered in an edition of 750. I have loved Erika Larsen's work for years since I discovered her project Young Bloods of adolescent hunters (a project that I hope will be a book one day as well). 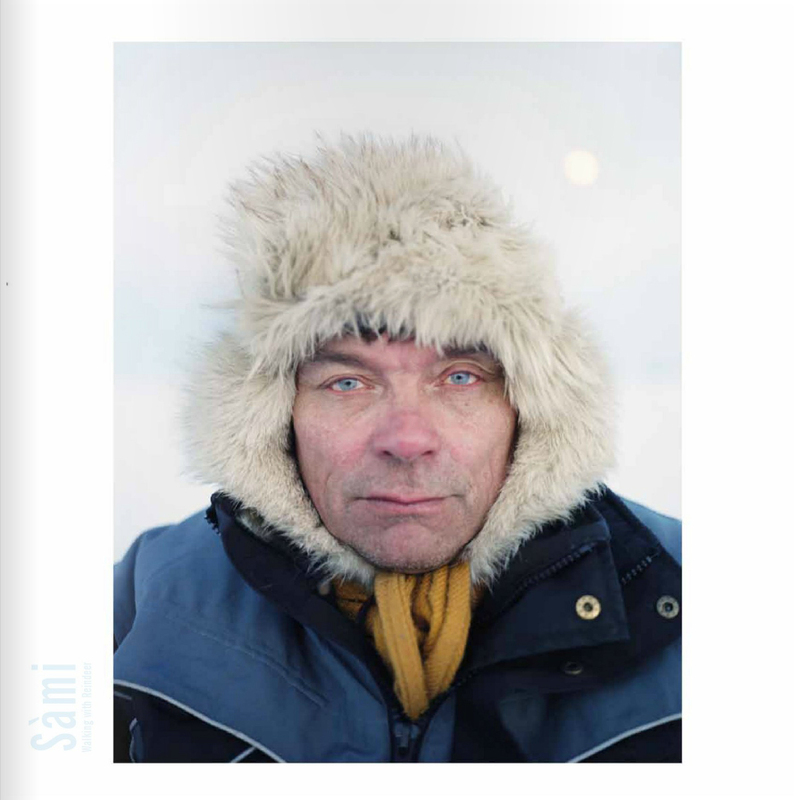 This new book Sami: Walking with Reindeer was a result of a successful Kickstarter campaign and takes a look at the reindeer herders in the northern reaches of Europe and into the Arctic. Erika's dedication to the project and relationship with the individuals who are part of a much larger culture can be felt with her sensitive and well-captured portraits and loving look at the harsh landscape. Photographer Adam Panczuk tells of the culture of Karczeba or that of people “who even on Sunday would forget to dress up, wash or shave. Dirty and unshaven, they would toil from dawn till dusk.” Looked down upon by some, Panczuk gives us a respectful, artful look at some of the farmers in his book Karczeby. These are people who feel a connection to the land. The photographer's work, reminiscent of a more pastoral and uncomplicated Roger Ballen's staged tableaux, shows villagers in the countryside costumed in vegetation, adorned with rocks and hay and holding the symbols of their work and religion. 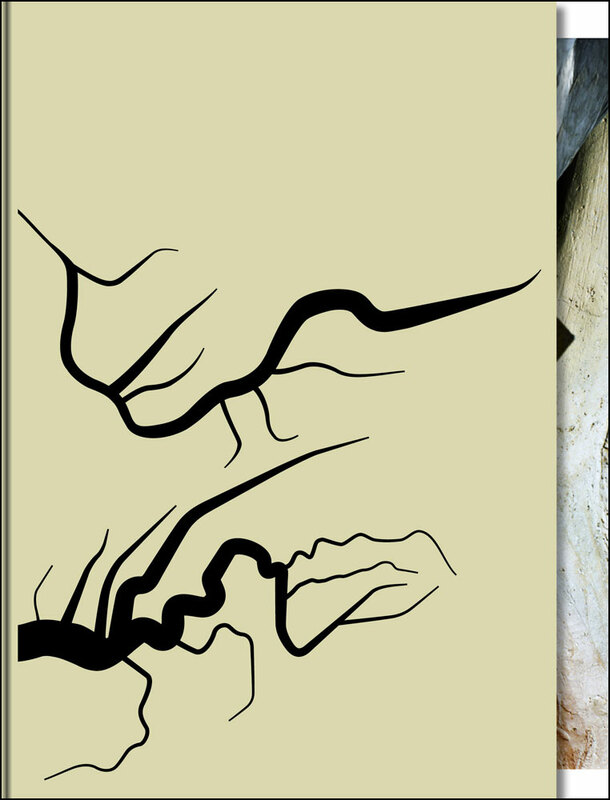 The cover is printed with an image of a man deep in a hole in the earth extending what could be a small tree above his head in faint black ink on a dark gray cloth. This could be a symbol of the cultures connection to the land, but it acts as a wonderful opening image for Panczuk's project of the toilers of the earth. I have performed this action before... the act of hiding in plain sight to capture the image of your child without the mother present. With over 1,002 images in the publication, this is one of the most, if not the most, complete catalogue of images of children with mothers standing off to the side faces blurred or soon-to-be covered by the frames edges or mothers covered in tapestries, carpets or other draperies acting as furniture for their children. Without intent of the photographer or the mother at the time, the images question the woman's or mother's role in the family and in society at large. In some of the photographs, the coverings bring to mind similarities to some contemporary garb worn by women in less open societies. 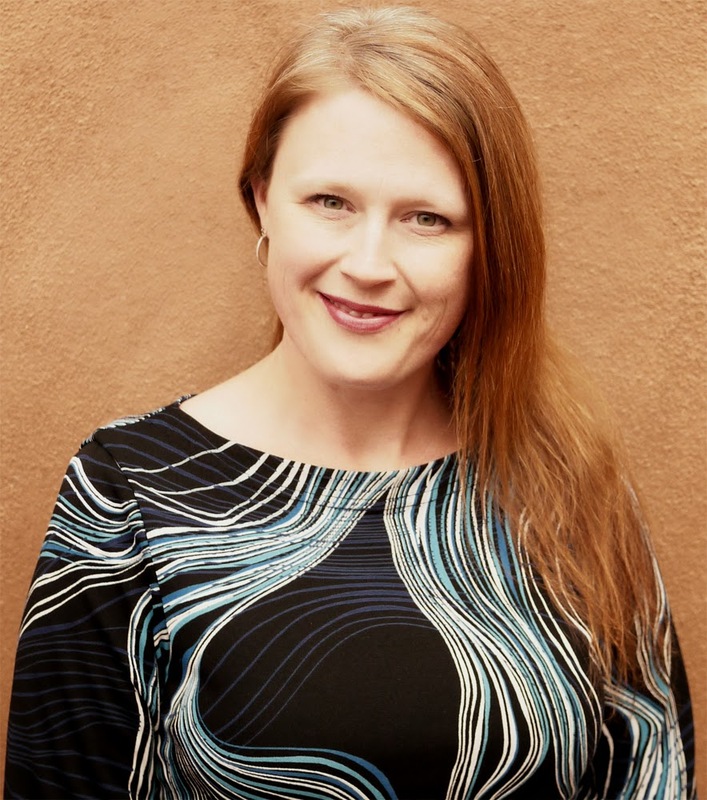 The collector Linda Fregni Nagler's interview “Houdini's Burqa” acknowledges these similarities. The book also includes essays by Massimiliano Gioni and Geoffrey Batchen. 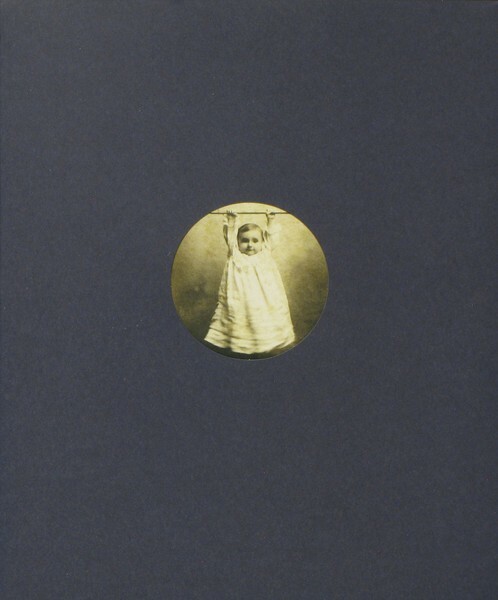 It is a beautiful collection that also contrasts with collections of Victorian era post-mortem children's photography. The Archive of Modern Conflict never ceases to amaze me with the original concept, design and production from Nein, Onkel with vernacular images of Nazi soldiers in their day-to-day familial and military life to the collaboration with MACK and photographers Oliver Chanarin and Adam Broomberg in the photographically illustrated and interpreted version of the Holy Bible. 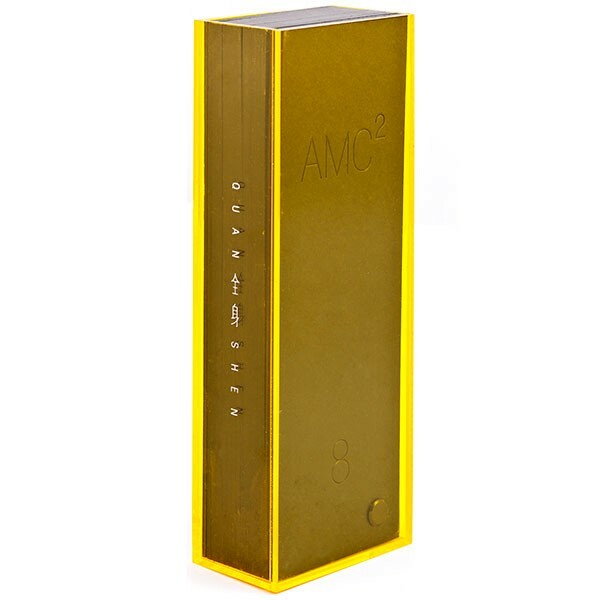 The newest version of the serial publication AMC2 is no less amazing. The book is housed in a yellow transparent plastic case measuring 7 ¾ x 2 ½ inches with black heavy stock pages illustrated with a single image of a citizen of China dating anywhere from the 1930s to 1980s and hinged in the lower left corner by a flat head black bolt. The collection by Thomas Sauvin and design by Mei Shuzhi make a beautifully art book and cultural object. 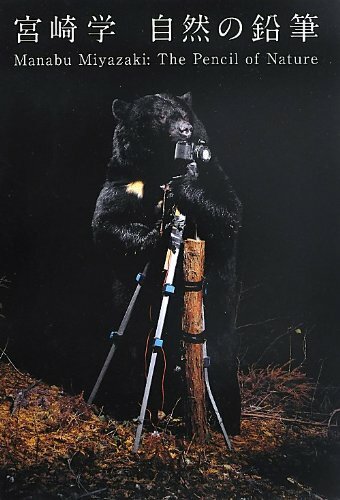 Photographer Manabu Miyazaki has been photographing animals in nature since the 1980s. Outfitting cameras with Tupperware containers, wooden boxes, sensors, electrical tape, flashlights, car batteries, Miyazaki captures a wide variety of motion in the wilderness or along well-traveled trails. He shows owls in flight, Reeve's Muntjac scavenging among fruit crates, Sika deer fighting, an ermine peaking out of the snow and black bear glistening with water in the rain. 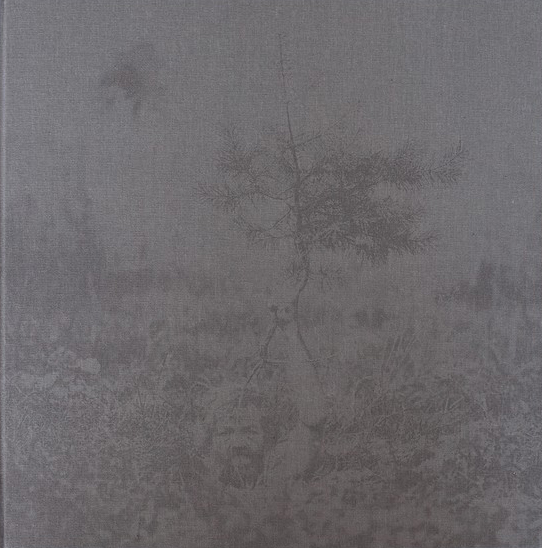 The book also includes a wonderful essay by Masashi Kohara and an interview with the photographer by the essayist.